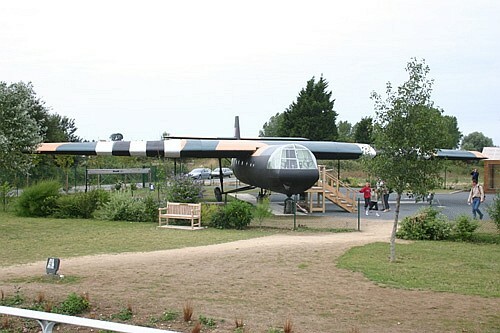 This memorial was inaugurated by HRH Prince Charles of England, on June 4th, 2000. 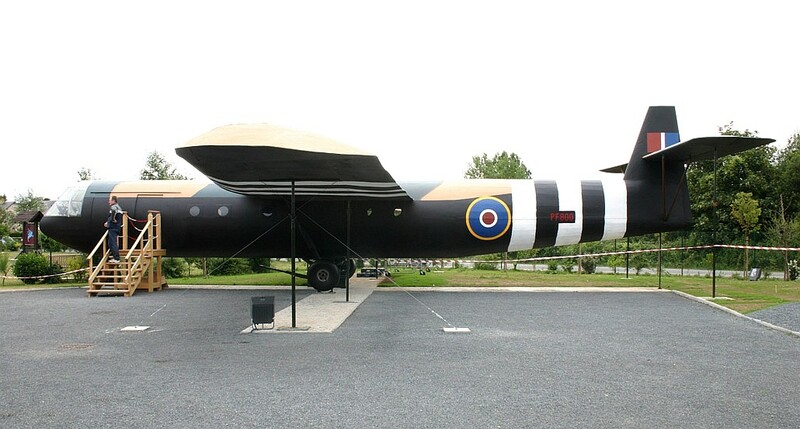 The Pegasus Memorial is dedicated to the heroic action of the British 6th Airborne Division during the Battle of Normandy from June to September 1944. 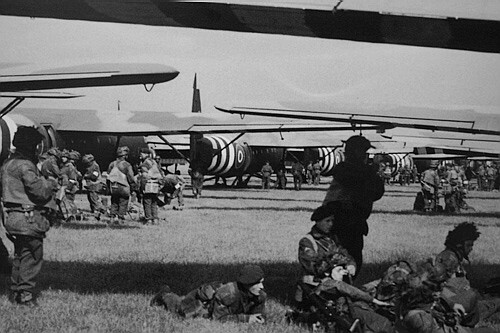 The Pegasus Memorial offers to discover the missions of the 6th Airborne Division, actions preceding the landing in Normandy better known as D-Day, the longest day ... 6, juin1944. 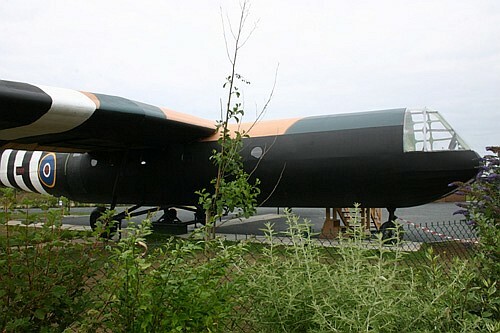 Hundreds of objects and photographs, historical memories and movies of the liberation of the region are shown inside the museum. 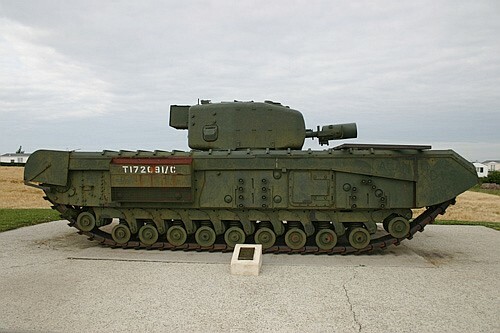 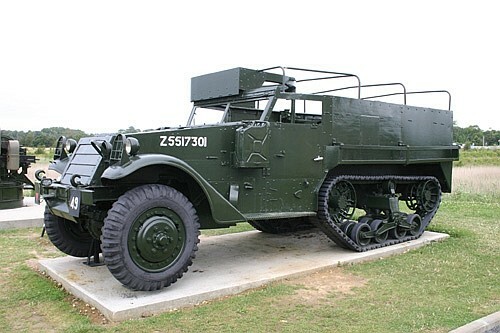 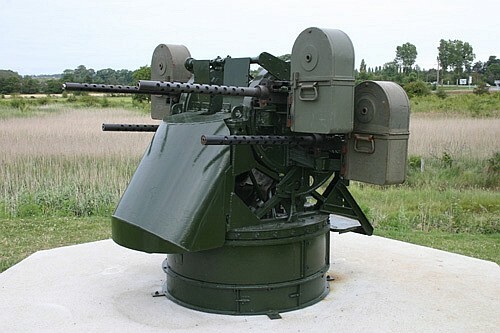 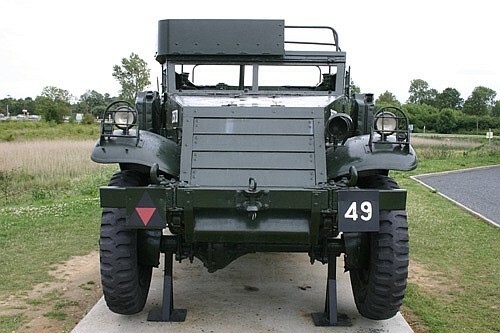 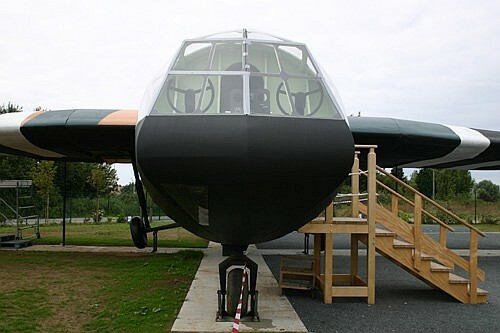 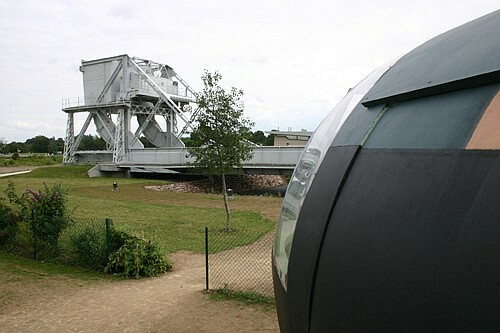 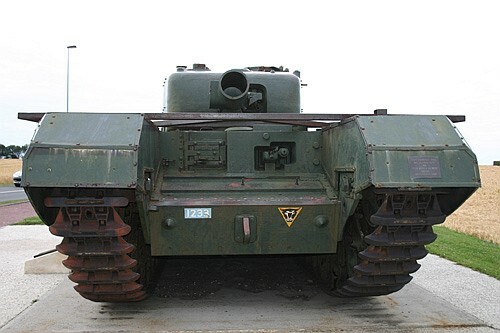 The Bénouville original bridge, renamed Pegasus Bridge is on display in the museum park not far away of the Bailey bridge, half track, guns and a full-scale replica of the Horsa glider. 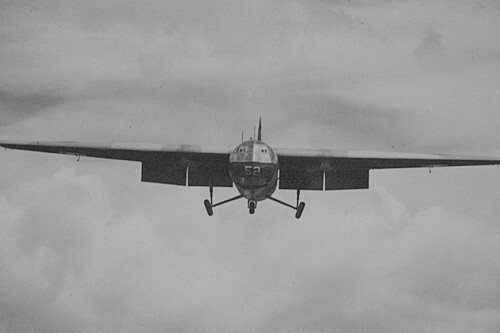 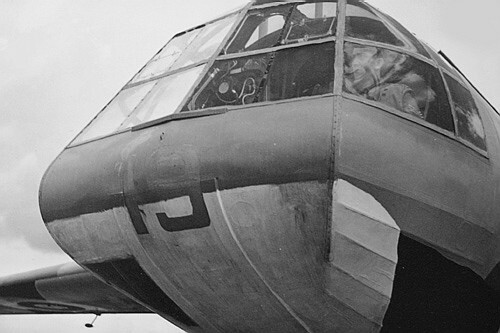 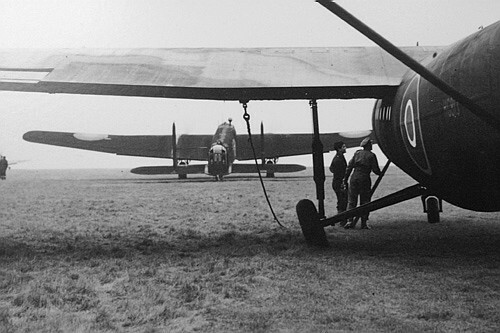 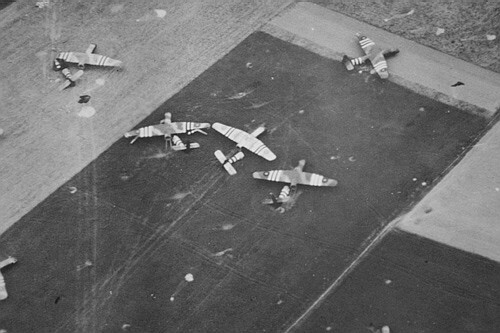 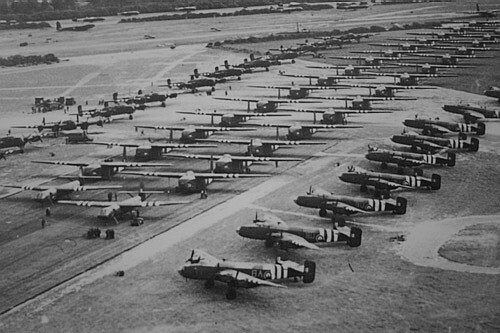 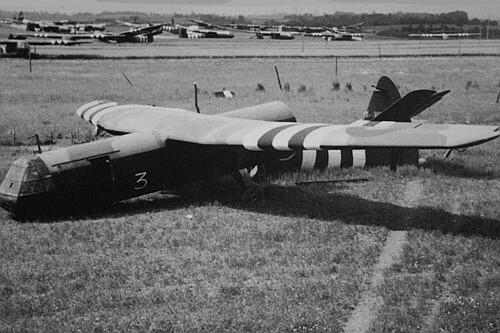 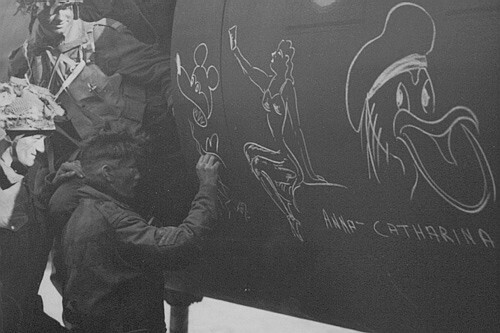 Our interest is going to the Horsa and the amazing collection of this glider pictures. 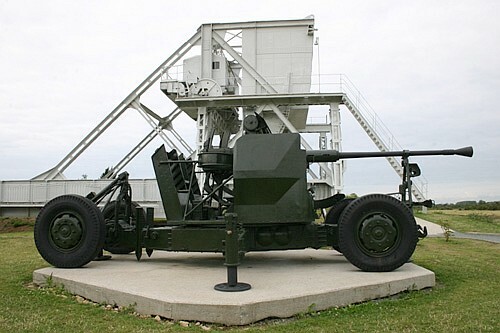 The memorial is located near Bennouvile and is the east starting point of the landing beaches.